Are you tarlking about this plant ? 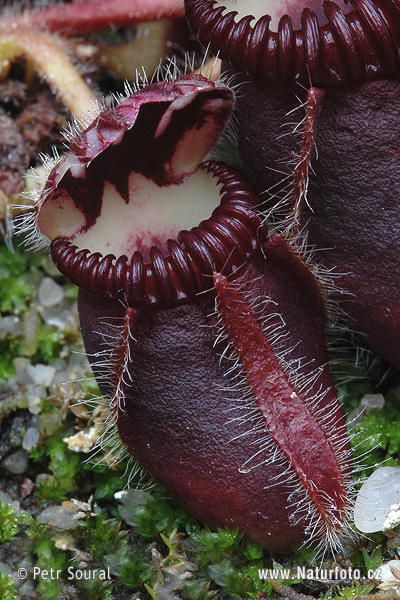 That image is from this site, which identifies it as a cephalotus, so yes, that is the same plant. Awsome plant,Id not mind one of them coming my way. I want the same 2 plants and would rather have seed myself. Matt I know where you can get the plants but not the seeds.